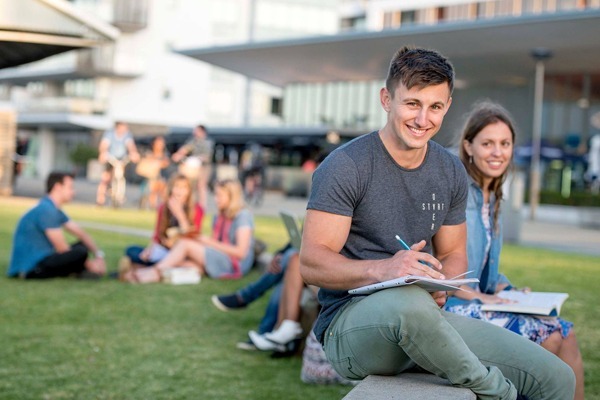 Built on the principles of equity, excellence and engagement, the University of Newcastle has a reputation as a world-class institution making an impact within its own region, throughout Australia and across the globe. In 2015 Times Higher Education ranked the University of Newcastle number 2 in Australia and number 30 in the world for universities under 50 years of age. More recently, the university has been ranked in the top one per cent of universities worldwide in the QS World University Rankings 2016. The Callaghan campus is the university’s main and largest campus. It is located in the Newcastle suburb of Callaghan situated approximately 12 kilometres from Newcastle CBD. Many of the university's operations are run out of the Callaghan campus, including student administration, course and degree program planning, and the university's Teaching and Learning division. All the major faculties are based on the campus. Various other facilities are available on the campus, including several sporting fields, a sports and aquatic centre, and five on-campus residential colleges. See below for a list of amenities near our campus. 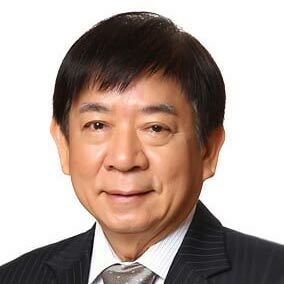 Khaw Boon Wan is a Singaporean politician, currently the Chairman of the governing People's Action Party and Coordinating Minister for Infrastructure in the Cabinet. He was awarded the Colombo Plan Scholarship to study a combined degree program in Engineering and Commerce at the University of Newcastle in Australia, and graduated in 1977. After graduating with first class honours in architecture from the University of Newcastle – where she won the University Gold Medal – the Colombo Plan scholar joined the former Public Works Department as a planner and architect in 1981. 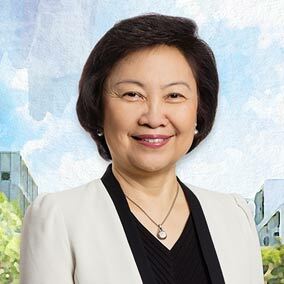 She rose up the ranks to now head the Housing Development Board of Singapore.